Chromebooks for long have been cheap and imperiled machines. Acer is up with new Chromebook 15 with improved specs and impressive design yet with bargain basement options. 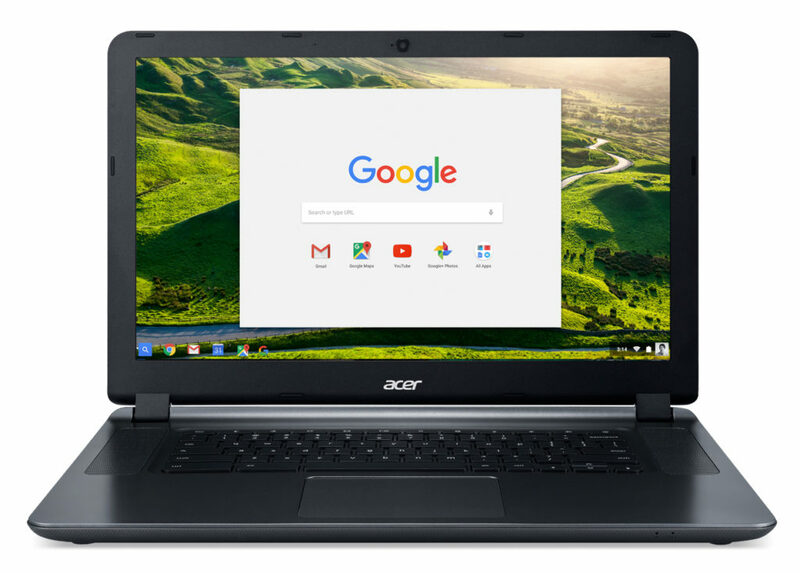 Acer claims to have more fun, more speed and more to explore with $199 priced Chromebook 15. It is a replacement model for the last year’s model which had the same starting price. It is indeed an extremely low cost one that has a plenty of compromises on board. It showcases an immersive and spectacular visual galore to its users with its 15.6 inch Full HD display. Its display offers an anti-glare and wide-viewing-angle technology that ensures clarity. With two full sized upward facing speakers offers perfect audio effect. The cutting-edge MIMO 2*2802.11 ac wireless technology offers Wi-Fi that is up to three times faster than previous ones. But the new Chromebook 15 comes up with only 2GB of RAM which is worthless especially if the user can’t upgrade. It does have a 12 hour battery life. It also has Intel Inside ® that offers a performance you need on web. Sheer screen size and quite low prize is what seemingly contributes to the pros of new Chromebook 15 and not so worthy if you seek for more than a cheap laptop.